July is here and the summer heat is in full force. Thankfully, water flows through the heart of Chattanooga! 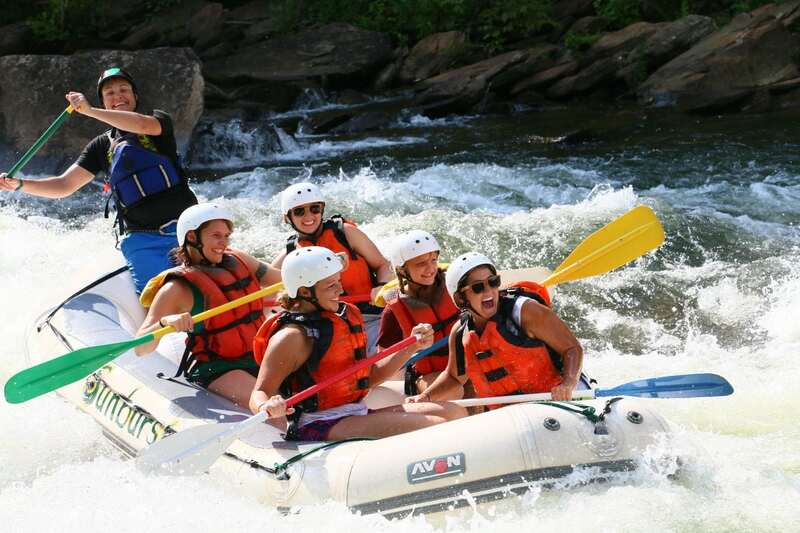 Whether you’re looking for whitewater thrills or seeking the quiet solitude of a backwater slough, this beautiful city offers multiple ways to indulge your love of the water and beat the heat! Check out our list of cool water activities to try this month in our July 2018 Newsletter so you can get out and have an adventure!